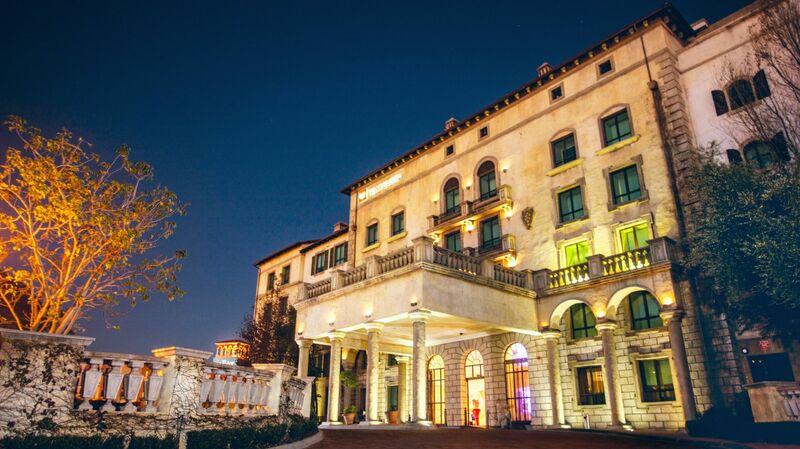 Treat your loved one to a romantic night out at SunSquare Montecasino. 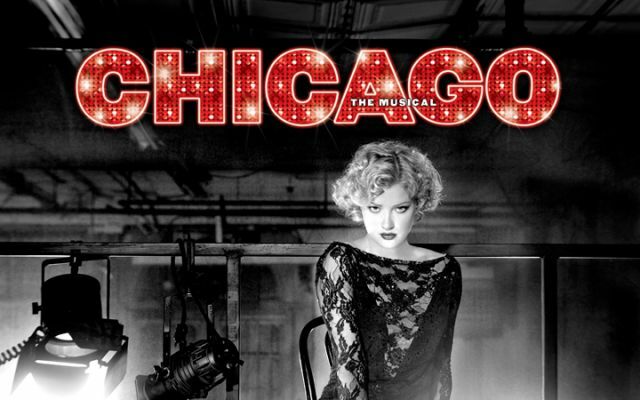 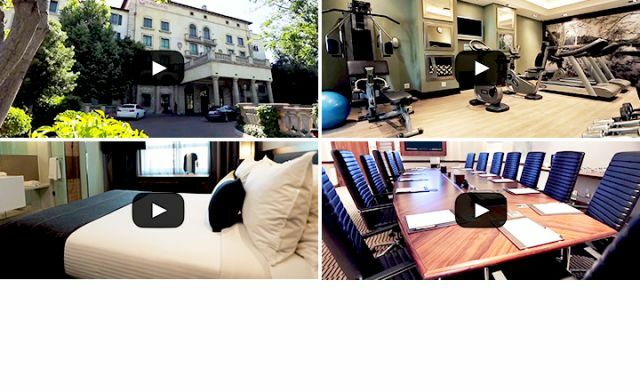 Get 10 - 50% off accommodation and 25% off dining at Montecasino hotels. 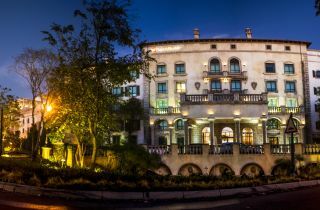 On the Piazza within the grounds of the Montecasino Entertainment Complex in Fourways, the 179 room SunSquare Montecasino offers guests the perfect blend of hospitality, service, and comfort. 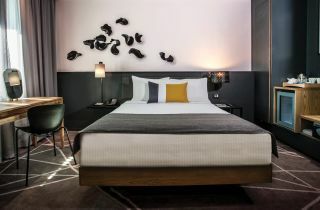 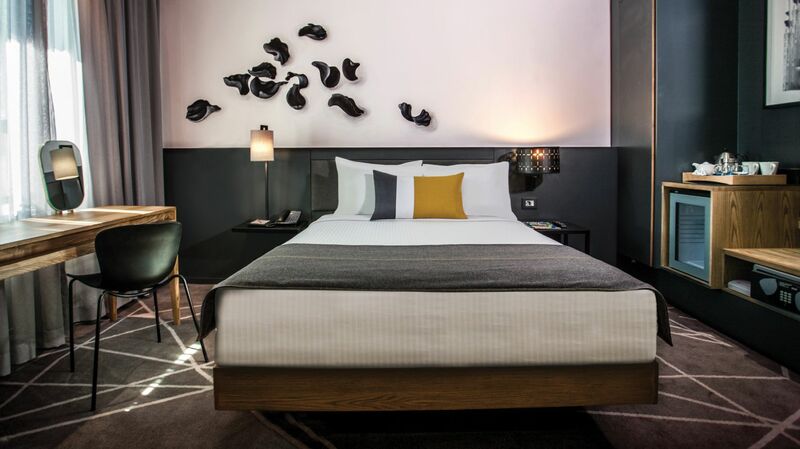 Modern styling and contemporary design ensure a bright, welcoming atmosphere that is underscored by outstanding service and attention to detail. 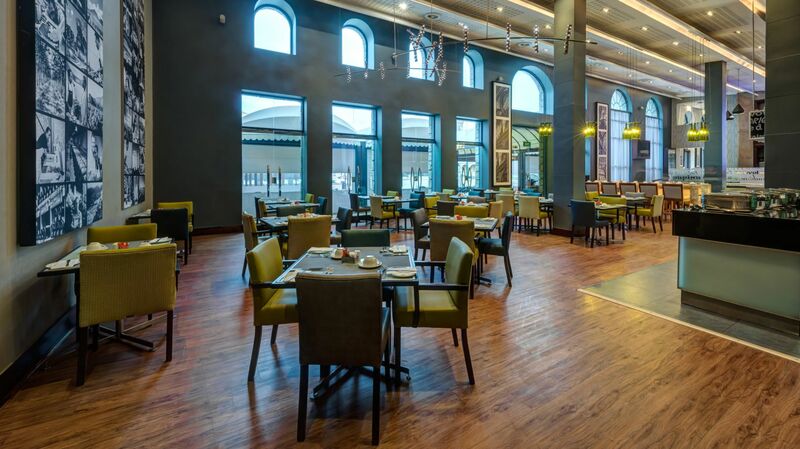 Our location allows you to effortlessly explore the Montecasino Entertainment Complex, with the renowned Teatro theatre only a short walk away. 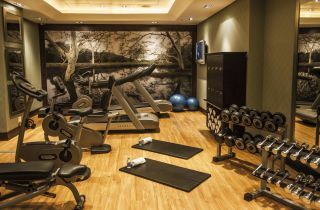 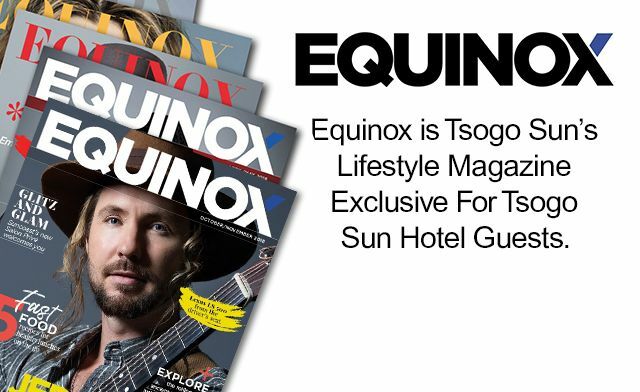 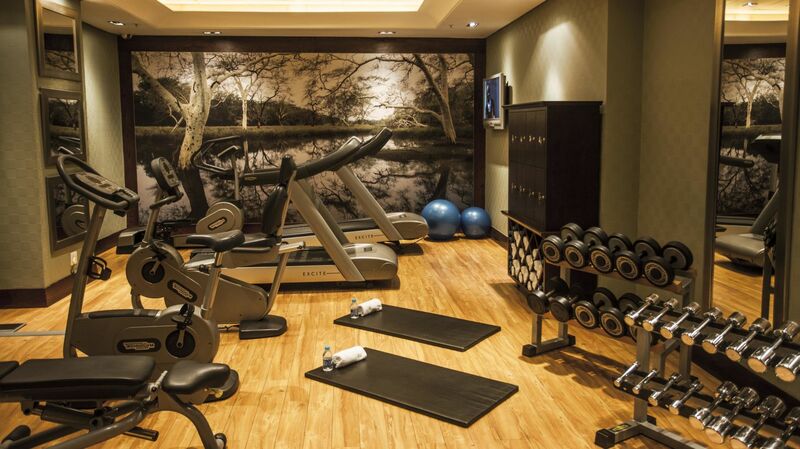 The hotel is also ideally situated in the popular area of Fourways, providing convenient access to Johannesburg city and Pretoria. 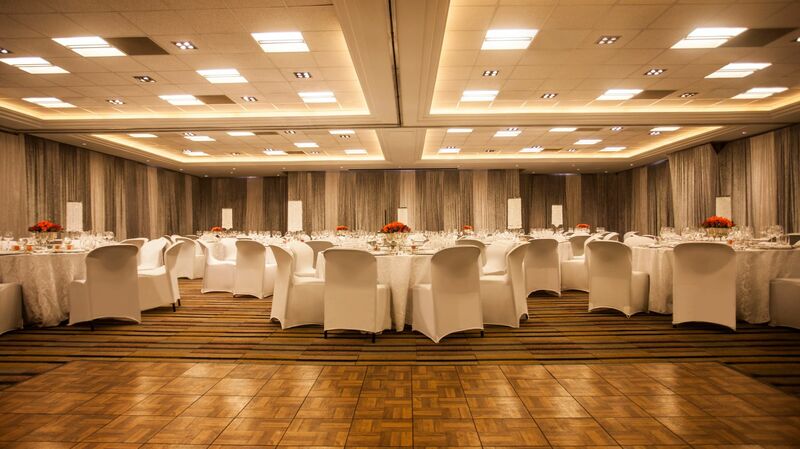 Montecasino has a wide range of conferencing facilities available, ranging from the 1400m2 Pivot conference centre with a selection of modern venues, the sophisticated Montecasino Ballroom which can accommodate up to 1000 guests and is an ideal venue for hosting a conference, banquet or product launch, to smaller venues like the Montecasino Boardroom. 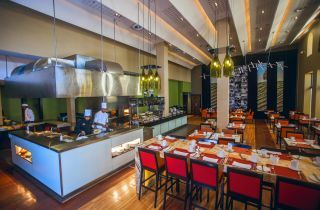 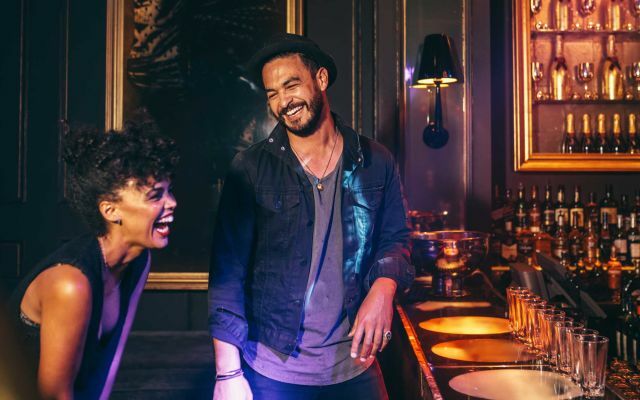 Superb dining, and an equally impressive wine selection, is available at Aarya Restaurant, managed by the debut winner of MasterChef South Africa, Deena Naidoo. 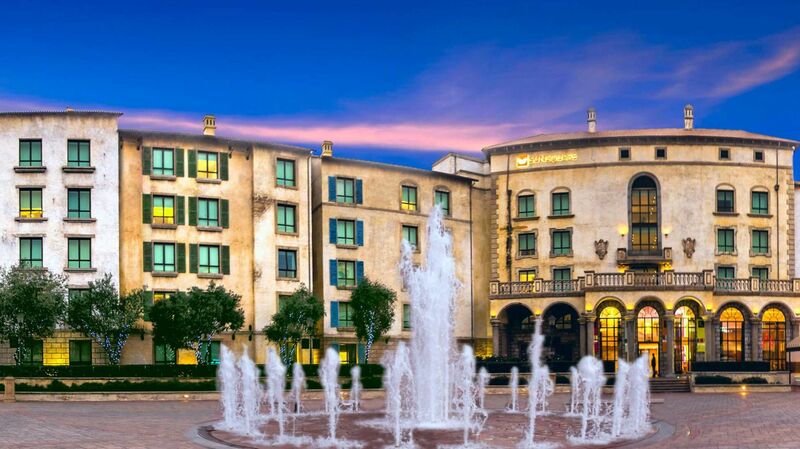 When it comes to hotels in Fourways that offer entertainment, great service and superb dining, few can compare with SunSquare Montecasino. 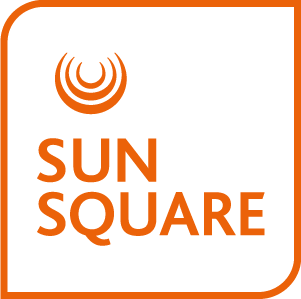 View our other SunSquare Hotels.